Housed in the iconic and historic Art Deco building, The Black Swan stands tall and beautiful exuding a timeless elegance in the heart of Raffles Place. The Black Swan brings to the table a new menu lined with European dishes prepared with traditional methods elevated by light modern touches. Fancy a martini? 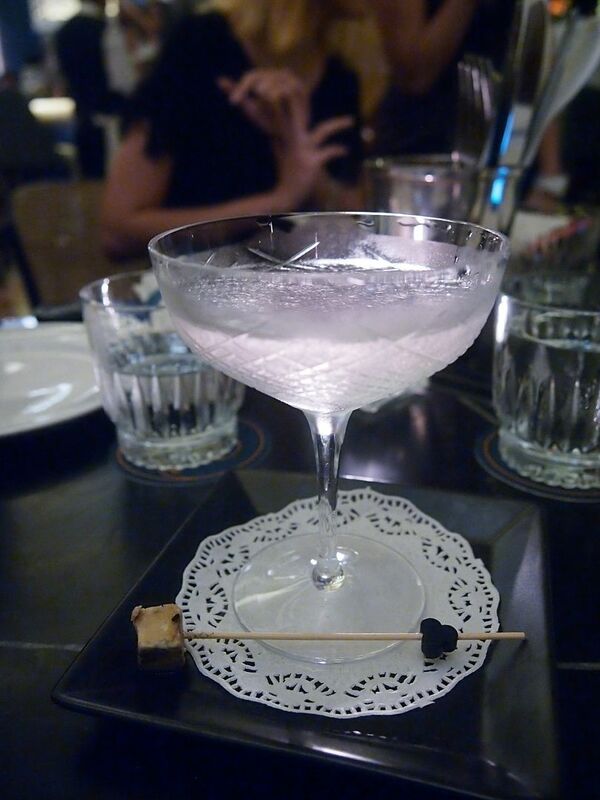 Pick one from The Black Swan's elaborate martini list and have it crafted right in front of your eyes. Black Cow Vodka is the only vodka to be made from milk and in this case, it is used in the creation of the drink and the small cube of English Cheddar which is then infused with Vermouth to complement the drink. 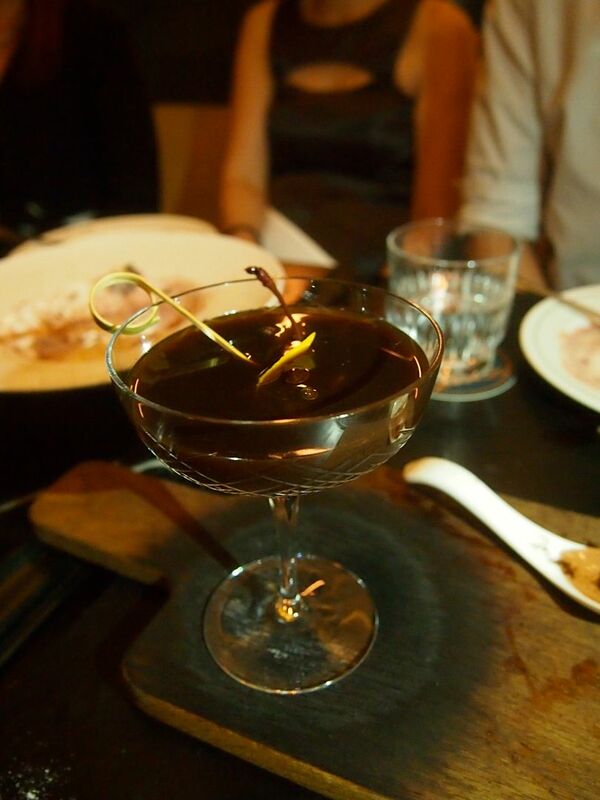 The Black Swan boasts an extensive cocktail list that has something for everyone. The creations are unique and intricate and you'll find yourself staring really hard at the list because there will be so many drinks that you wanna try. The B.B. 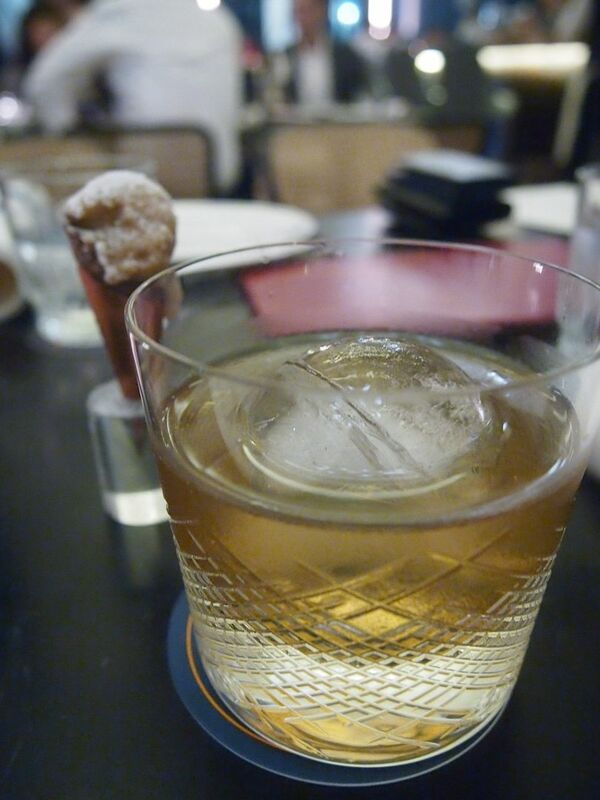 King contains banana-infused whisky, smoked maple syrup, barbecued bitters and it comes with an adorable little cone topped with a banana whisky sorbet that can be enjoyed before, during or after the drink. I initially thought that Powder My Nose meant literally putting make-up on your nose but it might be a cheeky reference to a quick drug fix. After a sip, I thought that the reference was an absolutely brilliant one because this was so addictive! 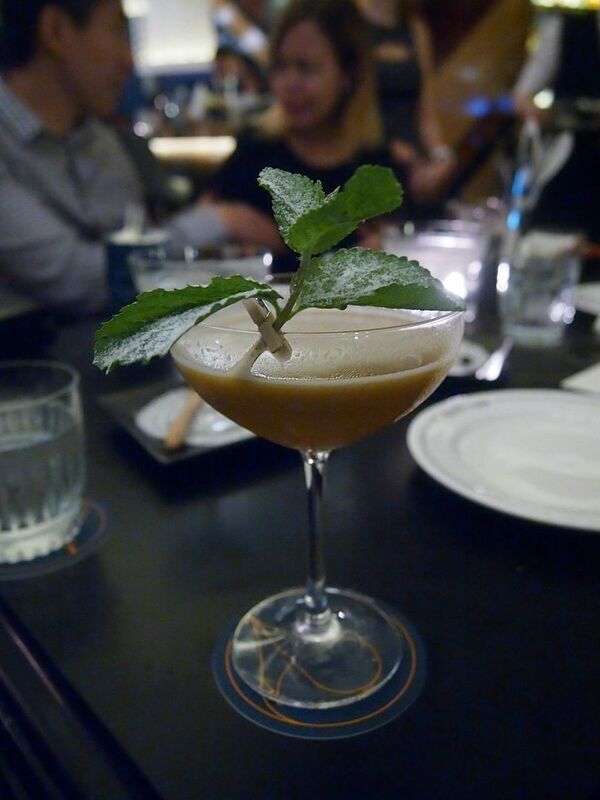 Salted caramel vodka, apple juice, passionfruit and mint. How amazingly clever a concoction that is sweet and very tasty. Loved the refreshing fruity flavours and salty touches. Quite possibly my favourite cocktail, ever. 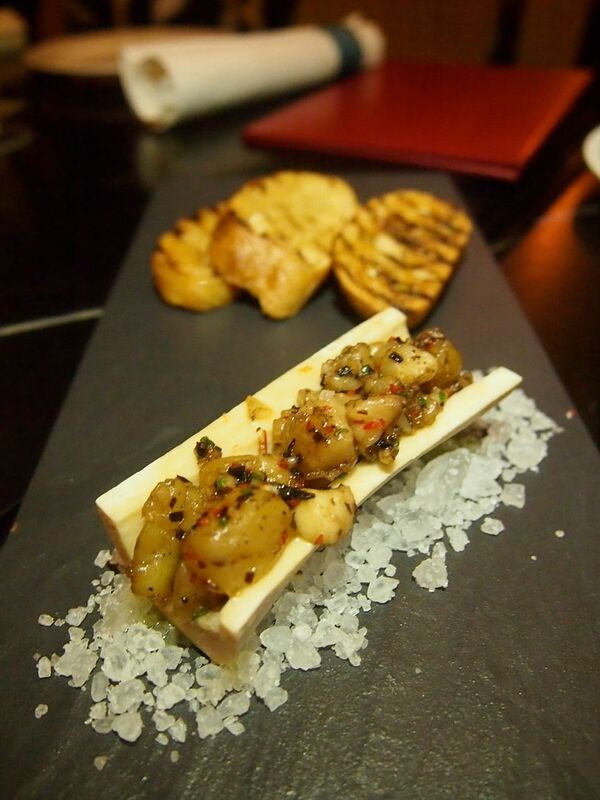 Soft, nicely seasoned melt-in-your-mouth bone marrow buttered onto a crisp toast is more than a great start to any meal. What this lacks in the visual department, it makes up for in taste. The unassuming veloute with fried maitake mushroom and poached chicken was rich and creamy and was such a comforting appetizer. I couldn't resist dipping my slice of bread over and over again into the bowl. 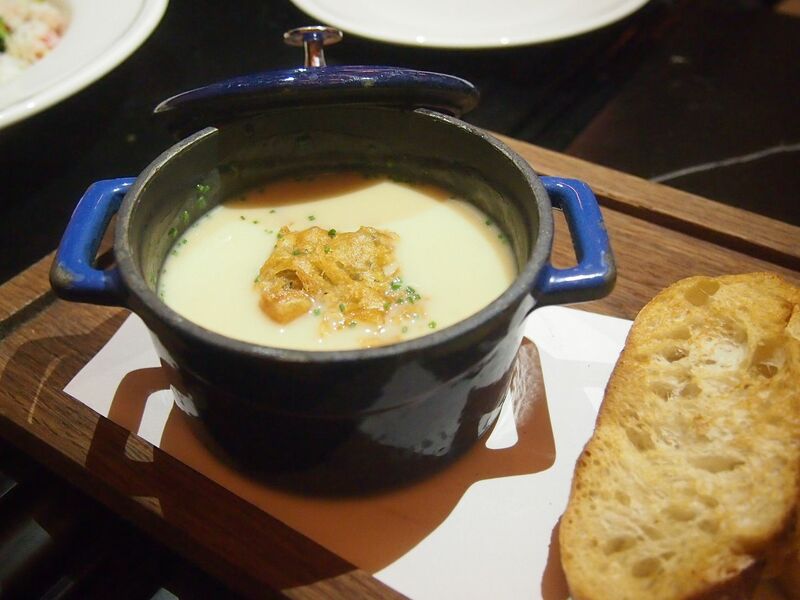 This is one pretty damn good chicken soup that you'll crave for everytime the rain visits. 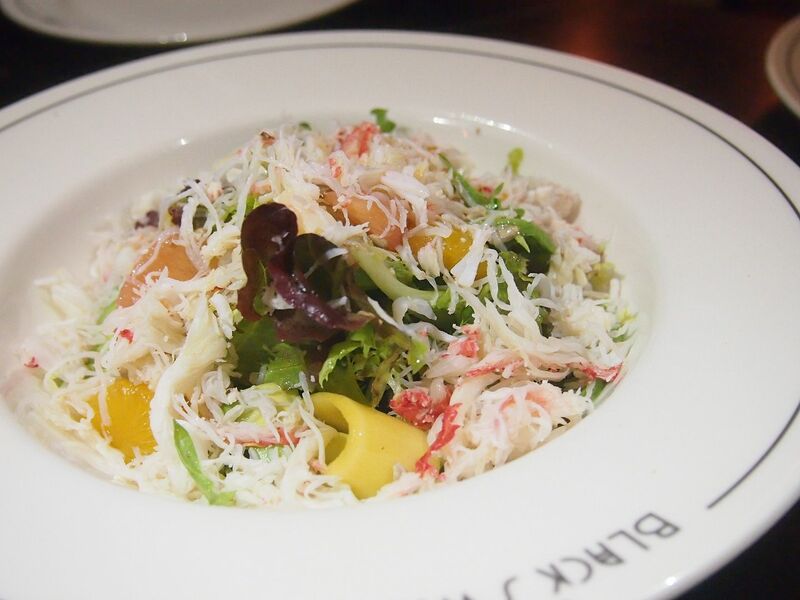 Vibrant mix of orange, grapefruit, avocado and mango, Alaskan Snow Crab and dressed in a citrus vinaigrette. Aesthetically pleasing, the coarsely chopped beef from USDA 365-day grain-fed cows accompanied with sunchoke chips and a shiny raw egg yolk was a tantalizing dish. 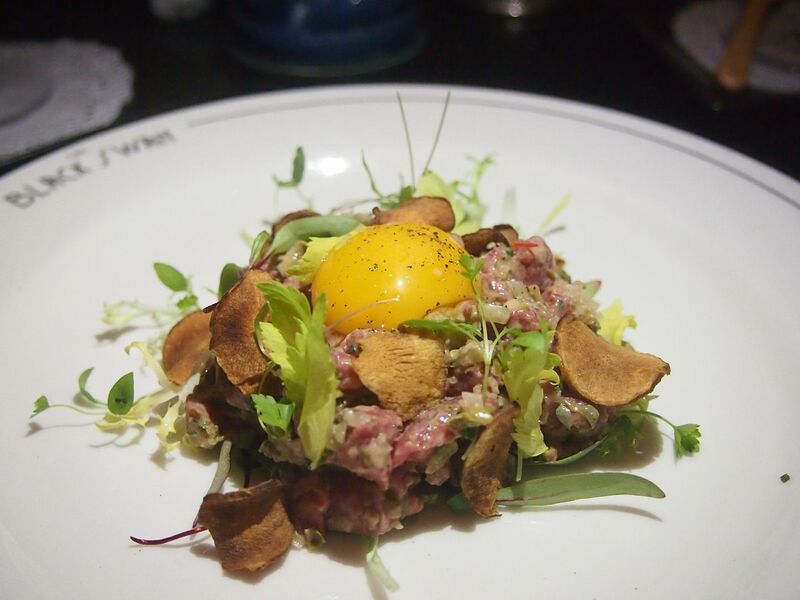 Prettiest steak tartare and definitely one of the tastiest ones that I've ever had! The suckling pig used is airflown from Spain, brined for 24 hours, marinated with herbs, sous vide for 6 to 8 hours and roasted. The numerous complex steps involved in the preparation pays off as the product is wonderfully tender and lip-smackingly delicious. 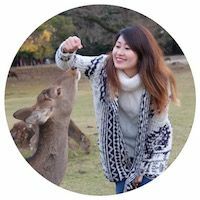 Armed with a crisp thin skin, every bite of the well-flavoured pork was fantastic. 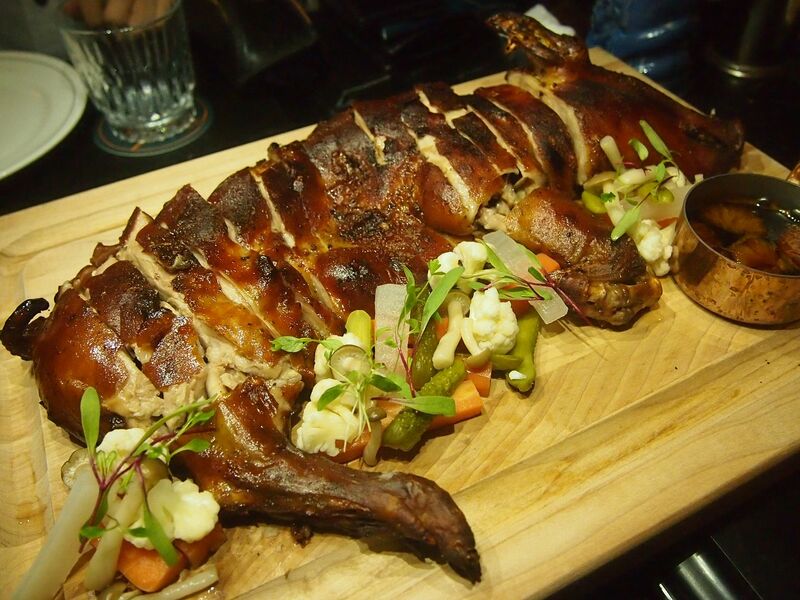 Glaze it with a little orange jus, followed by a forkful of the pickled vegetables and you'll fully appreciate the amount of effort poured into the execution. 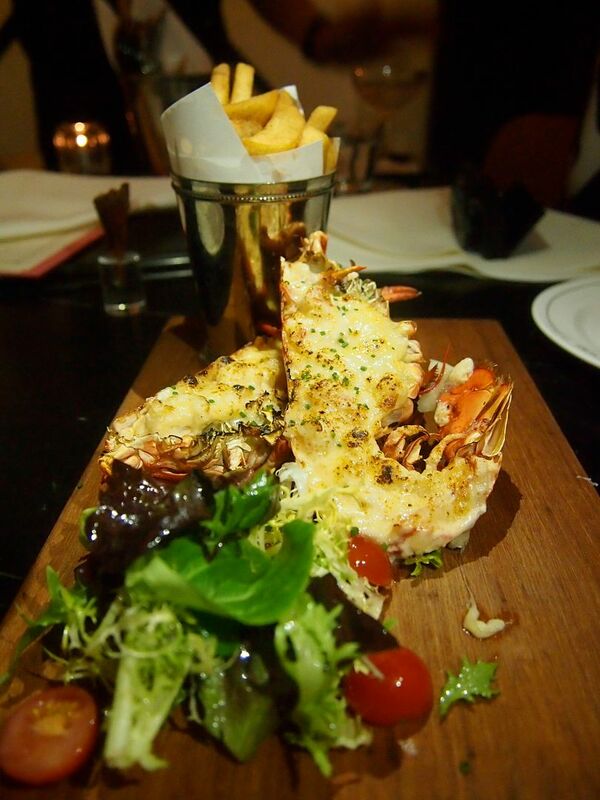 To savour this dish, you'll have to place an order two days in advance! 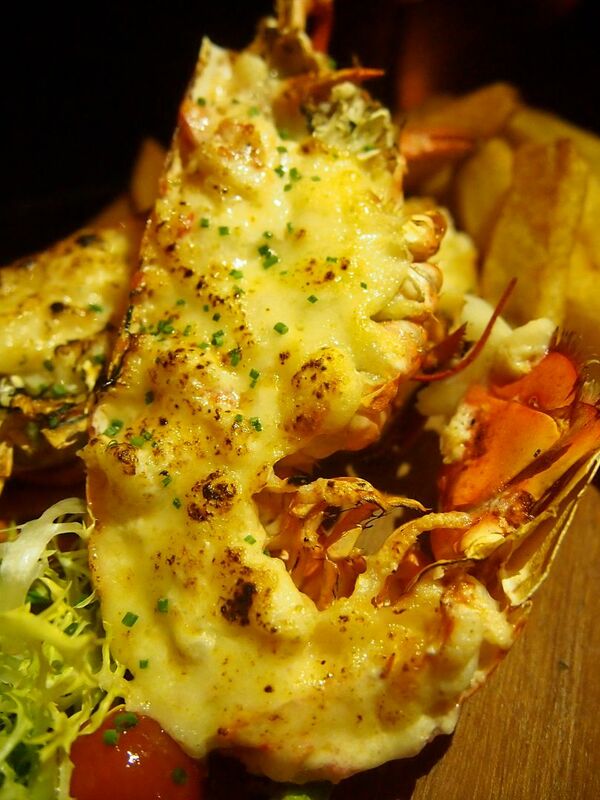 Always a crowd favourite, the Maine Lobster topped with Mornay sauce and gruyere cheese shone with a great crunch and sweet freshness. 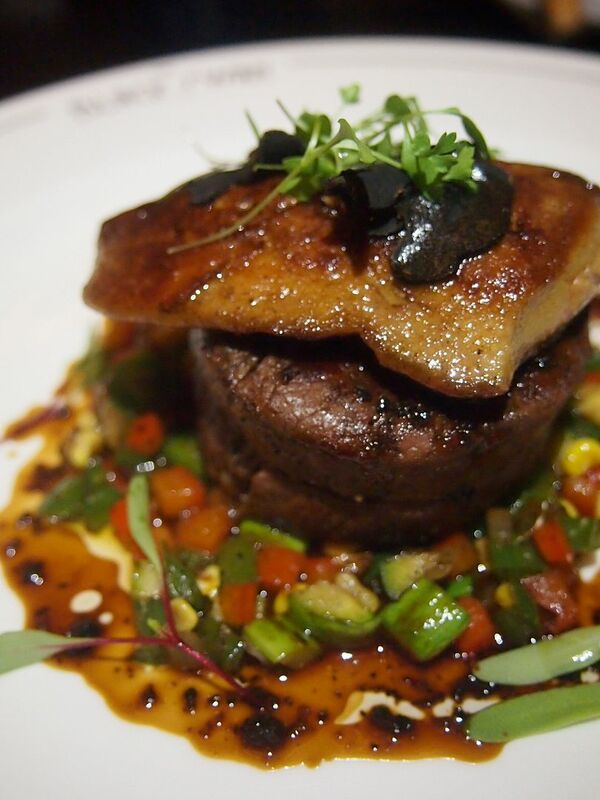 That magnificent slab of 50gram foie gras had me at hello. It sits pretty atop a 150gram tenderloin done medium. Everything about this dish was perfection. That rich buttery foie gras was divine and the tender juicy steak in truffle sauce was heavenly. 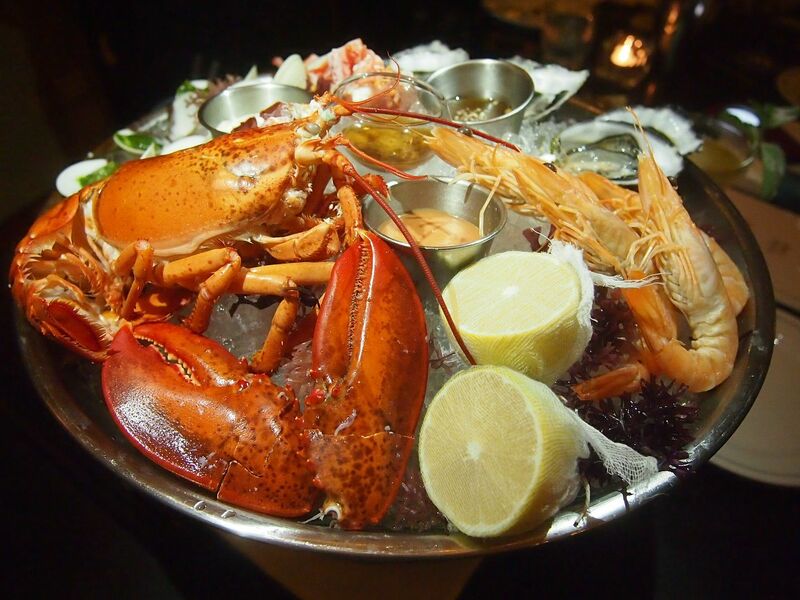 A spectacular dish that you just can't miss this! The fireball is doused in Grand Marnier before it is set ablaze. 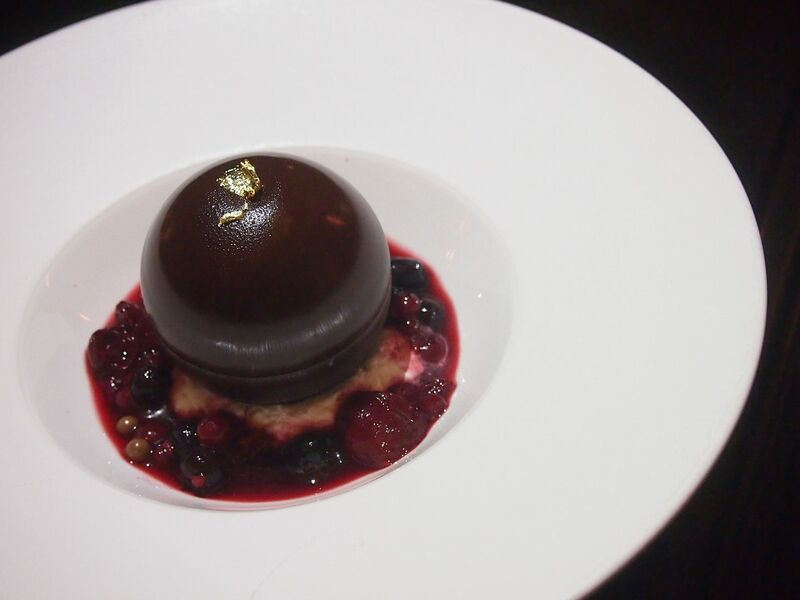 It burns bright and fierce and the chocolate ball gives way to a core of vanilla icecream. 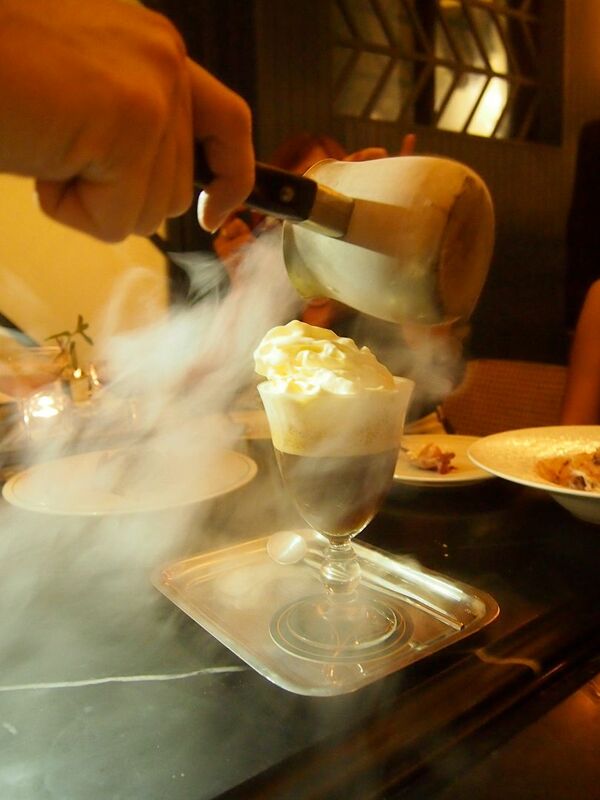 Anything that burns, in the culinary world, generally wows the crowd. This too, was no exception. However, apart from the visual spectacle, I felt that this dessert was just fairly decent. I much preferred this to the Fireball. The faultless pairing of smooth Valrhona Guanaja and vanilla creme seized my heart. 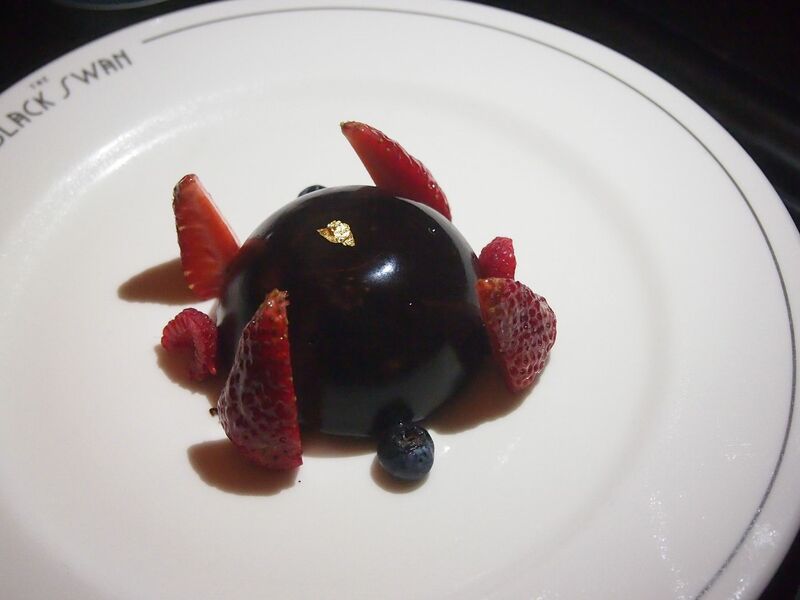 I adored every mouthful of richness and creaminess that melted away slowly in my mouth. 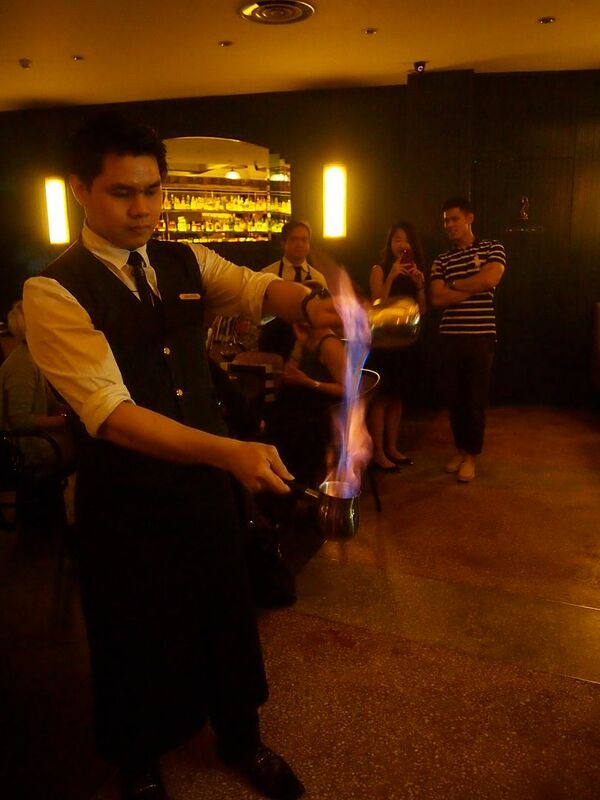 Literally, the bartender plays with fire right by your table with flamed Martell Cordon Bleu. 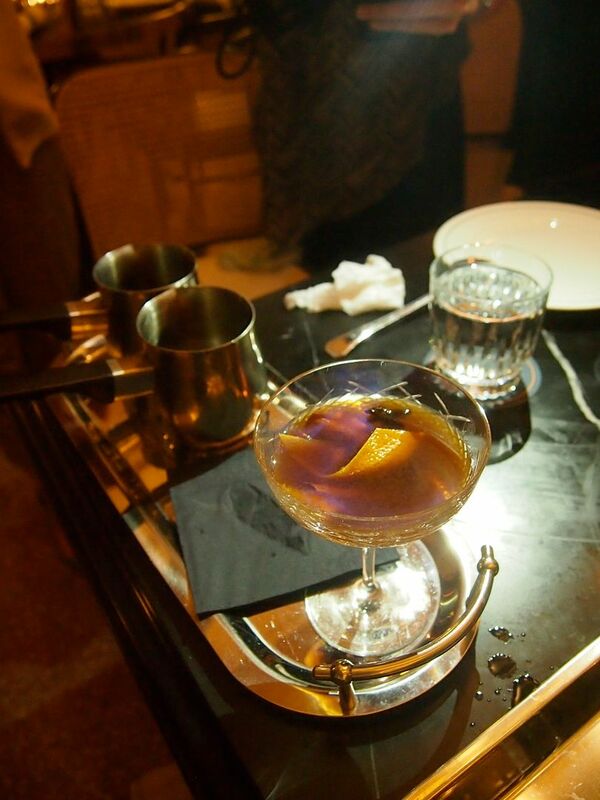 The end product is a warm and Moorish drink with hints of dates and grapes. 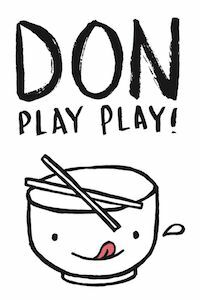 This is tailored for tastebuds that have a affinity for cigars and whisky. Barrel-aged cigar and coffee whisky with port reduction, chocolate bitters and cherry notes. The taste of cigar lingers, on and on. 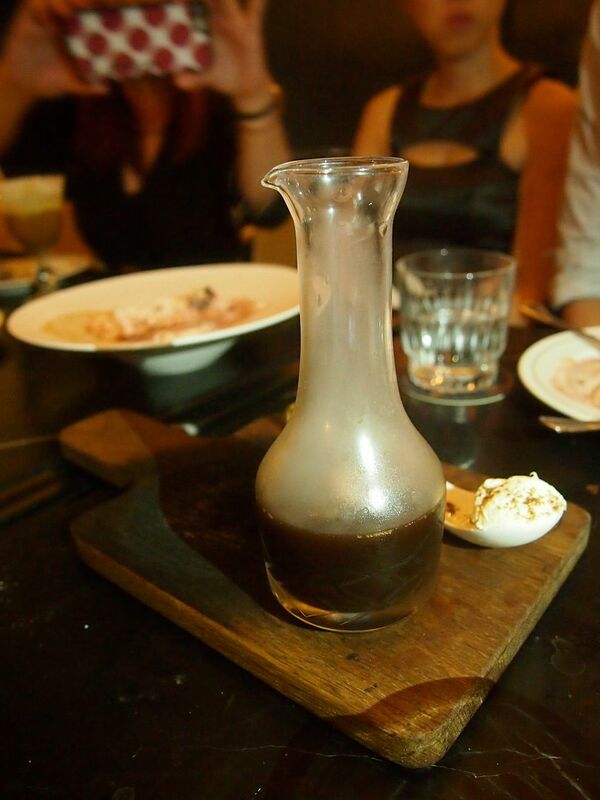 The Black Swan promises an exceptional experience that comprises praiseworthy food, unforgettable and amazing service. Do remember to make a reservation!